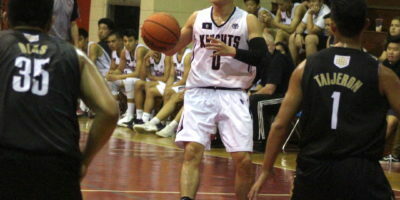 St. John’s guard Michael Min was voted as league MVP of the 2018 season to lead the All-Island selections as coaches met Wednesday evening. 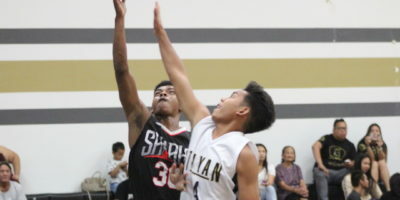 The Okkodo Bulldogs were well aware that their regular season finale against the Sanchez Sharks Tuesday evening could have been their last IIAAG basketball game of 2018. 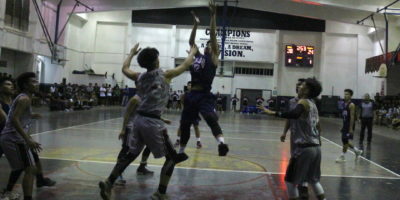 With both teams entering the night with (8-7) records and only one more playoff spot left in the Taga Division, it was an early playoff taste of ‘win or go home’. 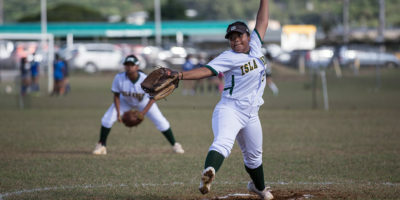 JFK Islander senior Pillar George has evolved into the IIAAG’s most versatile softball player with her ability to dictate a game from the mound or in the batters box. 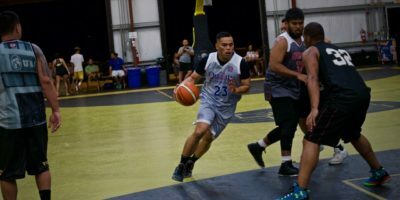 Pool play continued Sunday evening in the Islandwide All-alumni Basketball League at the Guam Elite Center in Tiyan. Baby Joe vs. Joe Warren this weekend! It was a good Saturday for the St. Paul Warriors. 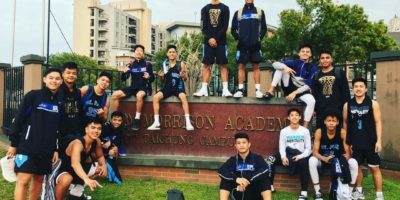 Both high school teams departed to different destinations to play in their annual tournaments with the girl’s team playing in Chiang Mai, Thailand, and the boy’s taking the court Taichung, Taiwan. 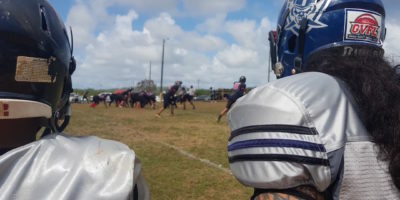 Week 5 in the IIAAG went down at Southern High Saturday in a showdown just weeks away from the playoffs. 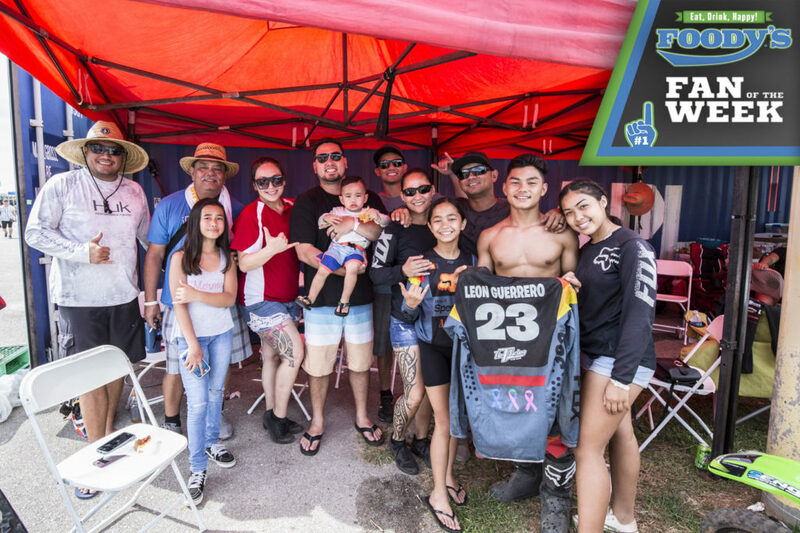 he undefeated Raiders were met with heavy resistance Saturday afternoon in the GVFL as they squeezed out a 7-0 victory over the upstart Outlaws. The lone score was the lowest point total an opposing defense has been able to hold the Raiders to all season. 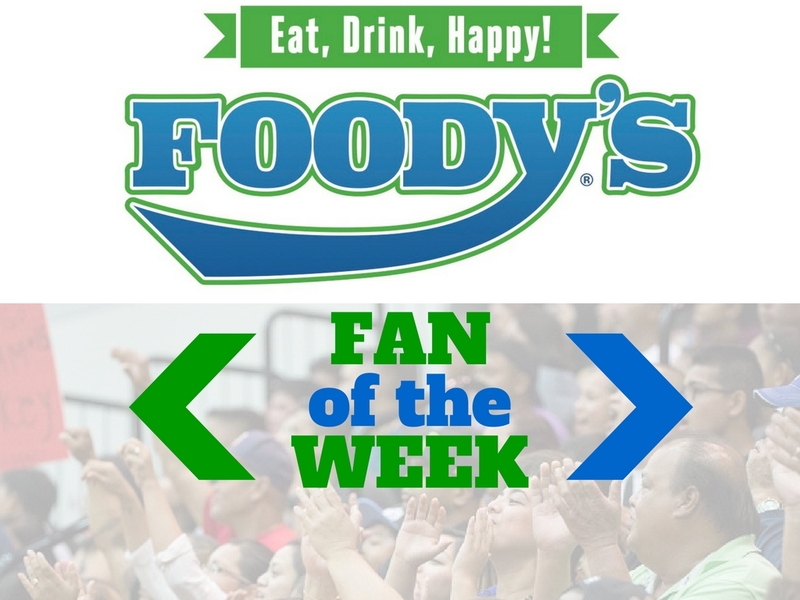 The Sanchez Sharks are hanging tough in the Taga Division after gaining a big victory over the Tiyan Titans Friday evening to keep their IIAAG playoff hopes alive. 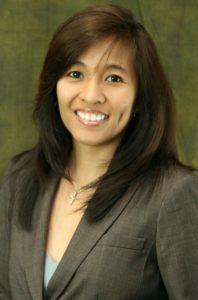 It’s been long overdue, but an organization finally put together an Islandwide All-Alumni Basketball League. 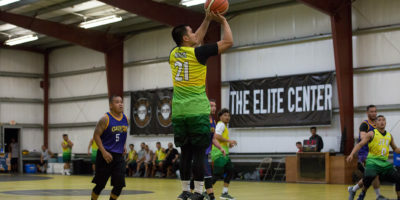 The Guam Elite Academy decided to host the league and managed to register 13 high school teams of former students getting another crack at representing their alma mater and battling their old rivals.